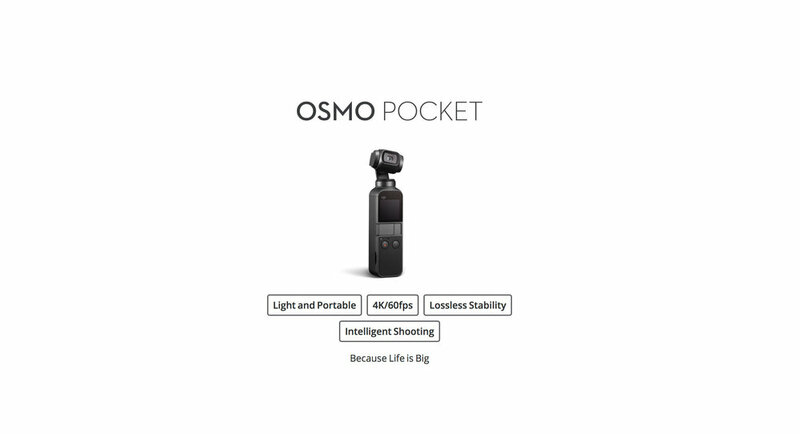 DJI’s latest release is the Oslo Pocket. This tiny, handheld gimbal allows your to instantly have stabilized 4k video in a tiny compact gimbal. This looks like it could be a good alternative if it has accessories options like an external mic jack. The one thing I see missing which would have been really good is 1080 at 120fps. That seems like a big miss because adding slow mo b-roll is a pretty big deal nowadays.